We are so busy trying to do life, trying to make it be what we want it to be, that we miss Life! Join Mary in exploring the safety of letting go of trying to control life – even just a bit- so you can know the joy of being here for life! What is this new way? 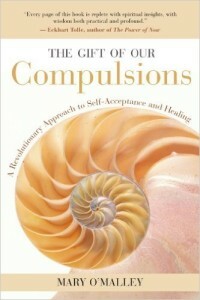 This new way explores how to engage with your compulsions rather than endlessly trying to manage them. It is about listening rather than controlling, opening rather than closing and relating to your compulsion rather than being lost in it. 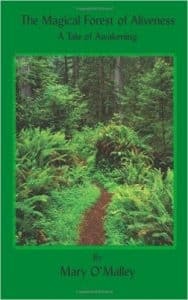 This new way understands that your compulsion, rather than something that is wrong with you is an ally on the journey back to a deep and trust filled relationship with yourself and with your life. The relief of no longer having to struggle with your compulsion. 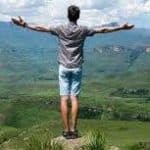 The liberation that comes from moving beyond the idea that your compulsion is a defect – something bad or wrong that you must control or get rid of. The release that come from understanding that you are not a failure for being unable to control them. Rather than a problem to be solved, your compulsion becomes a guide back into the ease and joy that is your birthright. Understanding that It is never your compulsions you are longing for, but a nourishing relationship with yourself and your life. To register for the Course follow this link. 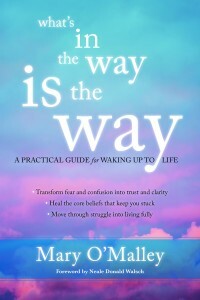 8-week online course: What’s In Your Way IS the Way: This course is designed to teach you how to access and live from a state of Presence so that your life becomes simpler, easier and clearer, and a lot more fun! 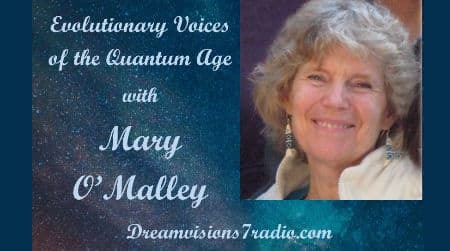 I hope you will become a vital part of my show by submitting your experiences and questions each month to Devrah at devrah@maryomalley.com You will have total anonymity. Devrah will not share your information with anyone but me, and I will not use your name on the show if you don’t want me to. If you aren’t already subscribed to our semi-monthly e-newsletter, you can do so by going to our website and filling in the form in the upper right-had corner of the Home Page. You will then receive a confirmation email with a time-sensitive link to confirm that you do want to subscribe. Be assured that the link is safe. You can also sign up for my weekly blog on the left hand corner. 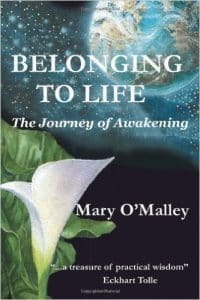 BIO: Mary O’Malley is an author, counselor, speaker and awakening mentor whose work awakens others to the joy of being fully alive. 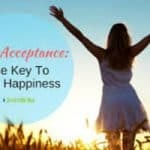 Her inspired and transformative approach to working with the challenges of Life offers a way to replace fear, hopelessness and struggle with ease, well-being and joy. 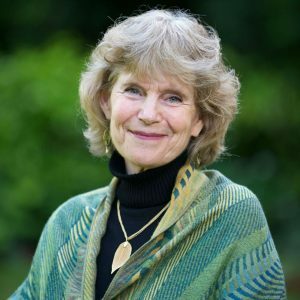 She is acknowledged as a leader in the field of Awakening by many, including Neale Donald Walsch, Jeff Foster, Tara Brach, Jack Kornfield, Stephen Levine, and Christiana Northrup. Eckhart Tolle says, “Thank you, Mary, for your contribution to the evolution of human consciousness.” Mary clearly sees both the big picture and the details of human patterns and conditioning. 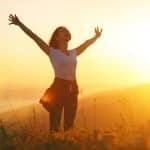 Not only possessing an extraordinary ability to understand and connect with people, she also is skilled in empowering them around the challenges of Life in a way that results in greater inner awareness and a fuller capacity for joy. She is deeply committed to helping people heal their inner wars, so that they can become a part of the healing of our planet.